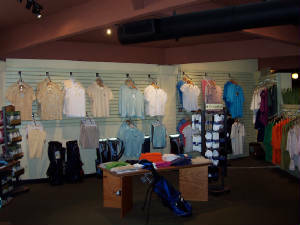 The Golf Shop at Crooked Tree is fully stocked to meet every golfer’s needs. We carry a variety of golf accessories and customized Crooked Tree Golf Course logo merchandise such as logo balls, towels, ball markers and men’s and ladies apparel. 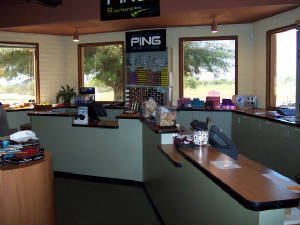 We are an Authorized Ping Custom Fitting Center. Our knowledgeable Ping Certified Fitting Staff can help make sure the next set of clubs you buy will fit your swing perfectly. Copyright © 2019 Crooked Tree Golf Course All Rights Reserved.